HI-pitch tom : TOM 12" X 10"
HI-pitch tom: TOM 13" X 11"
Bass Tom: TOM 16" X 16"
We are amongst the most reputed names in the industry, offering Basix Drum Set. 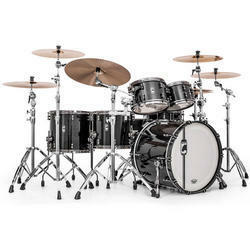 We are a top-notch organization, engaged in providing Basix Drum Set. - Bass Drum - 22" X 16"
- Bass Tom - TOM 16" X 16"
- HI-pitch tom - TOM 13" X 11"
- HI-pitch tom - TOM 12" X 10"
We are a top notch supplier of Basix Drum Set. Our company has been successful in winning appreciation from the clients as one of the most prominent names in the trading of Basix Drum Set. We are engaged in offering Basix Drum Set. 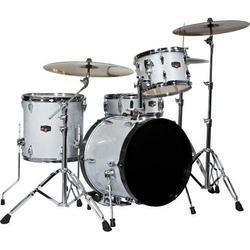 From our wide consignment, we are engaged in supplying Basix Drum Set.